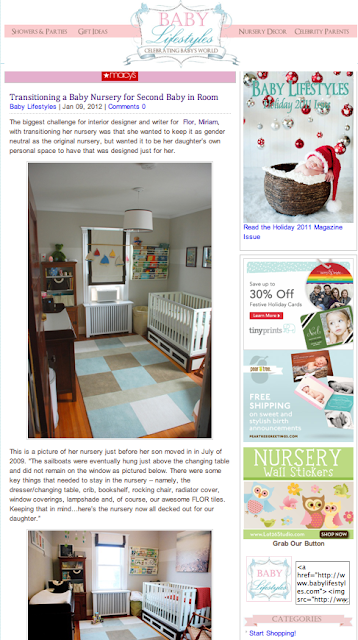 Well this is exciting...my post on FLOR's design blog, Musings, about transitioning our nursery was featured on Baby Lifestyles the other day. You can see the original post here and the feature here. 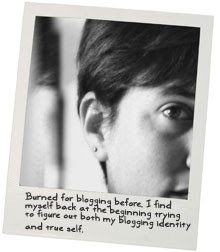 A Conversation: So why do YOU blog?